VicRoads wants to hear from Victoria’s 198,000 strong motorcycling community on ways to enhance safety on Victorian roads. Riders and enthusiasts can help steer the future direction of the Motorcycle Safety Levy program, by participating in the 2017 Motorcycle Safety Survey. The Motorcycle Safety Levy was introduced in 2002 in response to the increasing number of a motorcyclists being killed or seriously injured. Since 2002, $75 million in levy funds have been committed to dedicated on-road and non-road motorcycle safety projects, including more than 194 road improvement projects at identified motorcycle blackspots. The projects funded from the levy are over and above the annual motorcycle safety programs conducted by the TAC, VicRoads and Victoria Police. Safe System Road Infrastructure Program Director, Bryan Sherritt, said the feedback would help VicRoads determine how funds from the Motorcycle Safety Levy should be used across regional and metropolitan Victoria. 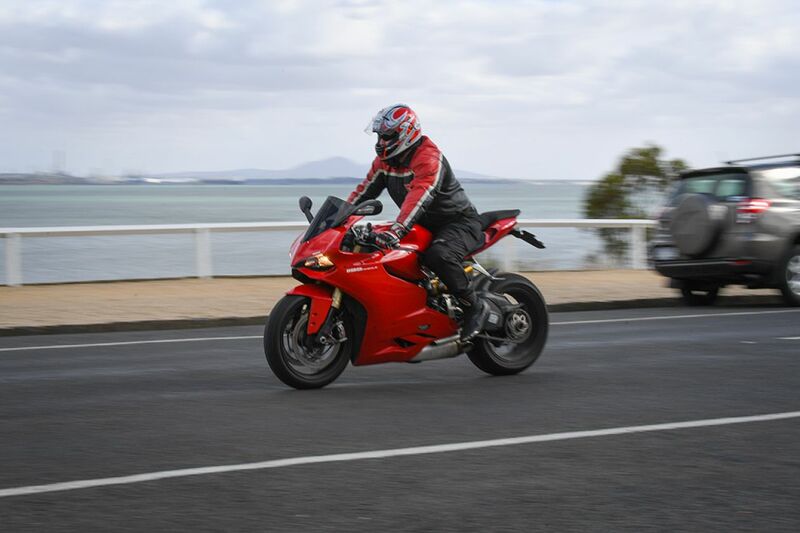 “We want to hear the views of motorcyclists on their biggest safety issues, so we can deliver improvements that will prevent motorcyclist being seriously injured or killed on our roads,” he said. TAC Lead Director Road Safety Samantha Cockfield said the survey would will provide important feedback on the major safety concerns that affect riders on the state’s road network. “Too many people are killed and seriously injured in motorcycle crashes on Victorian roads and the Motorcycle Safety Survey is one way to help improve road safety for riders so that one day we can reach a point where everyone gets to their destination safely,” she said. The Victorian Government’s Towards Zero Action Plan aims to achieve a 20 per cent reduction in deaths and 15 per cent reduction in serious injuries on our roads by 2020. It is being delivered in partnership between the TAC, VicRoads, Victoria Police, the Department of Justice and Regulation and the Department of Health and Human Services .